Online ordering menu for PAULIES PIZZA. 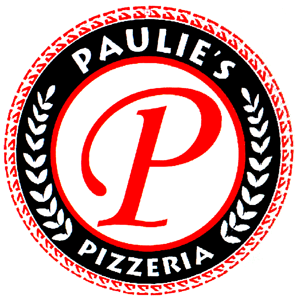 Paulie's Pizza is a family owned and operated pizzeria located in Schenectady, NY. We make authentic Italian Pizza the way it should be, using only the finest ingredients! Paulie's Pizza serves you with a wide range of food, like subs, sandwiches, pasta, pizza and dessert! Paulie's Pizza Schenectady offers American, Burgers, Catering, Italian, Pasta, Pizza, Salads, Sandwiches, Subs, Wings, Wraps. Order online for carryout or delivery!